The art space area at Pitsmoor Adventure Playground has been renamed in memory of Barbara Morris, who passed away in February. Barbara was a tireless champion of play in Sheffield and a great supporter of the playground. 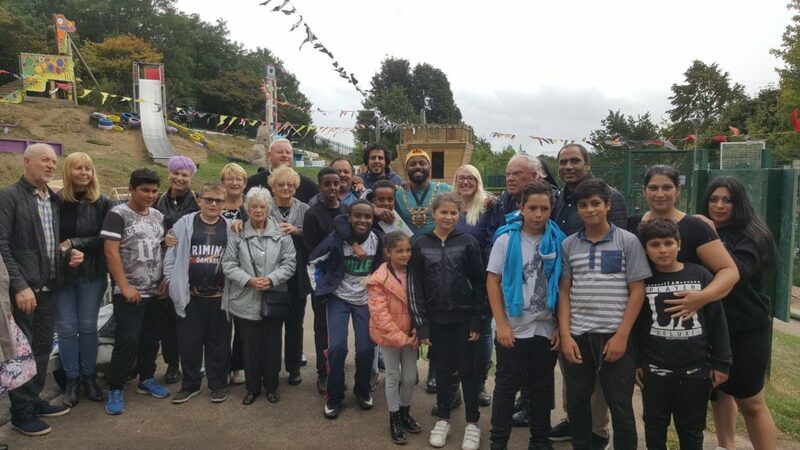 On September 8th Lord Mayor Magid Magid came along, together with Barbara’s family and many of her colleagues, to officially open the newly named area.